How Much Does it Cost to Repair a Central AC in Phoenix, AZ? The cost to repair a central air conditioner in Phoenix ranges from $190 to $1,200+, with most homeowners paying around $350. Of course, that’s only a range—it doesn’t tell you exactly what you’ll pay for your air conditioner repair. In a hurry? Schedule online now, and we’ll send over one of our techs to fix your AC right away. Of all the factors that determine AC repair price, this one affects cost the most. And it also varies the most. Now, without a technician actually taking a look at your AC system to diagnose the problem, there’s really no way to know exactly how much you’ll pay. Note: These prices include the cost of the part and labor. Most limited parts warranties will cover these parts for 5–10 years from the time your AC was first installed. If you opted for an extended warranty, that timeframe could increase by 5+ years. 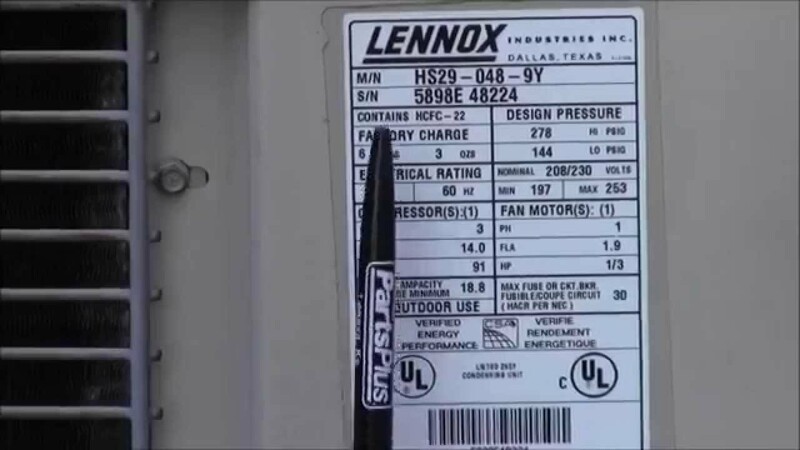 Most manufacturer warranties don’t cover the cost of labor to repair an AC. However, the HVAC contractor who installed your AC may offer a labor warranty that covers the labor for any AC repairs within a certain time frame (usually 1–5 years after install). Also, if you recently hired a contractor to repair a broken part on your AC and it failed again, most contractors offer at least a 1-year guarantee on their repair work, so they may discount or eliminate their labor fees to repair/replace the part again. Part warranty: Visit the manufacturer's website and search for your AC model number to find the limited parts warranty. If you can’t find it, or you want to know if you purchased an extended warranty, contact the manufacturer directly. Labor warranty: Contact the contractor who first installed your air conditioner. Speaking of labor costs, the contractor you choose will also affect how much you’ll pay in total for the repair. Now, most homeowners know that they should always ask how contractors charge for their services. The problem, though, is that most homeowners aren’t familiar with some of the terms contractors use to describe how they charge. Service call fee: Also called “trip charge fee” or “diagnostic fee,” this is what a contractor charges to visit your home and diagnose the problem. It typically ranges from $75 to $150. Some contractors will waive this fee if you hire them to repair your AC in the same visit. Hourly rate: Some contractors charge by the hour for their services. Usually their hourly rate ranges from $75 to $150. The risk of hiring a contractor who charges by the hour is that the tech may intentionally work slower when repairing your AC to charge you more in the end. Fixed rate: Other contractors (like us) charge a flat rate cost based on the whole project—no matter how long it takes them to do the job. The advantage to this method is that you know exactly what you’ll pay from the beginning so there are no surprises when you get the bill. In addition to how contractors charge for their services, you’ll also want to consider their quality. Here’s why: A contractor may offer a super low labor price so that you hire them, but they may not do very good work. And if a tech cuts corners when they repair your AC, you could end up paying for the same repair again in the near future. Need an AC repair from an Arizona pro? We can help. Just give us a call or schedule an appointment with us online and we’ll send one of our polite and skilled techs to visit your home. In the meantime, visit our AC repair page to learn more about what to expect when you hire us. What’s the Cost of Installing a Central Air Conditioner in Phoenix, AZ?